“Red Wing, stay alert— we could run out of space real fast. 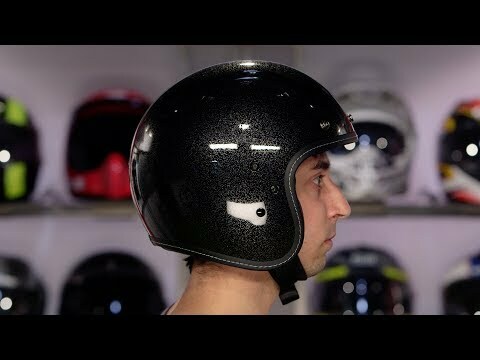 Lock S-Foils in attack position and accelerate to attack speed.” Channel your rebel spirit and relive the excitement of the battle of Yavin every time you throw a leg over your speeder bike in the HJC IS-5 X Wing Fighter Pilot Helmet. 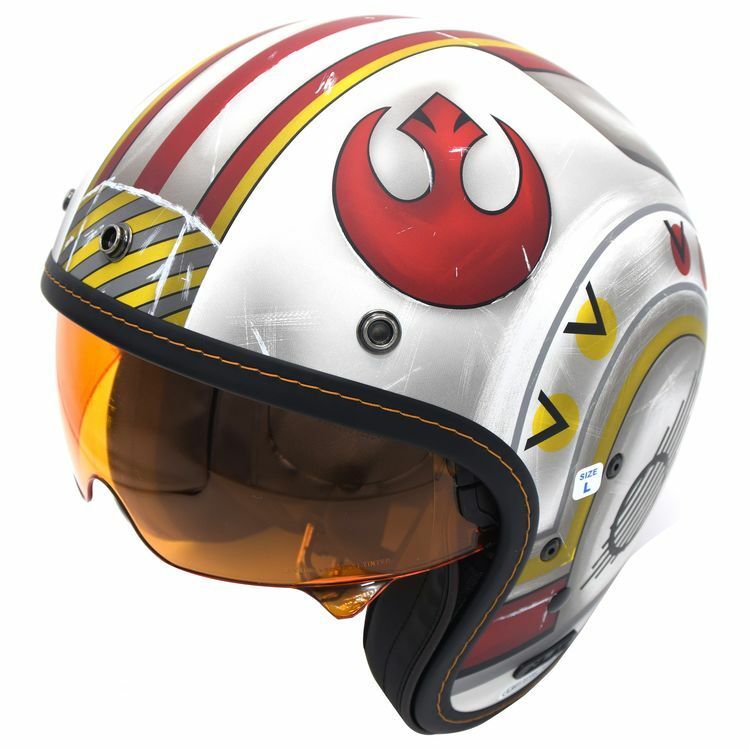 Whether you pilot a T-65 X-Wing starfighter or a little T-16 Skyhopper, you too can bullseye womp rats in your HJC IS-5 X-Wing Fighter Pilot Helmet — "...just like Beggar's Canyon back home."